It’s that time of year again. It’s Wrestlemania weekend! 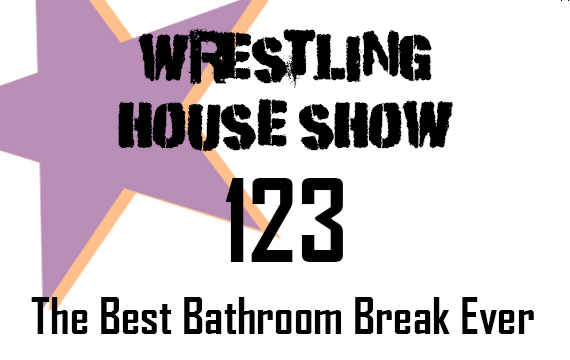 Listen to episode 123 of the Wrestling House Show as we discuss, preview, and predict every match on Wrestlemania and NXT Takeover New York! Also, we get excited about the NJPW and ROH G1 Supercard, and we get serious as we discuss John Oliver’s recent comments on WWE and their checkered history with the health of their workers. Download the show: Right click and Save As for episode 123!